This summer, enjoy a complimentary room upgrade when you book 2 nights at participating Marriott Hotels in Hong Kong (JW Marriott, SkyCity Marriott, Courtyard). Nightly rates start from HKD1,650 (USD211) with an upgrade to the Executive Floor with privileges like free breakfast, cocktails and canapés, and internet access. This promotion is available until August 26, 2012. 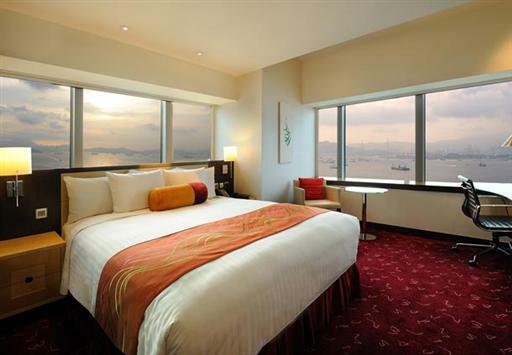 The quoted price of from HKD1,650 (USD211) is for the Courtyard by Marriott Hotel. Rates at other participating hotels start from HKD1,788 (USD230) at SkyCity Marriott and HKD3,800 (USD487) at the JW Marriott. A 10% service charge is additional. The participating hotels are all 4 or 5-star properties located in central Hong Kong. 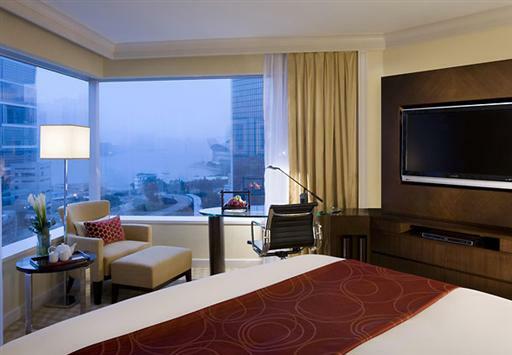 Executive Rooms are more spacious than standard rooms and located on an exclusive floor. Guests will have access to the Executive Lounge where they can enjoy amenities like complimentary snacks and beverages or business services. Visit http://www.marriott.com for more information or to make an online booking.